Speed and Accuracy - Rapid accurate detection method features the latest innovations in genetic detection technology and food microbiology for the detection of Top STEC, including E. coli O157:H7, O26, O45, O103, O111, O121, and O145. 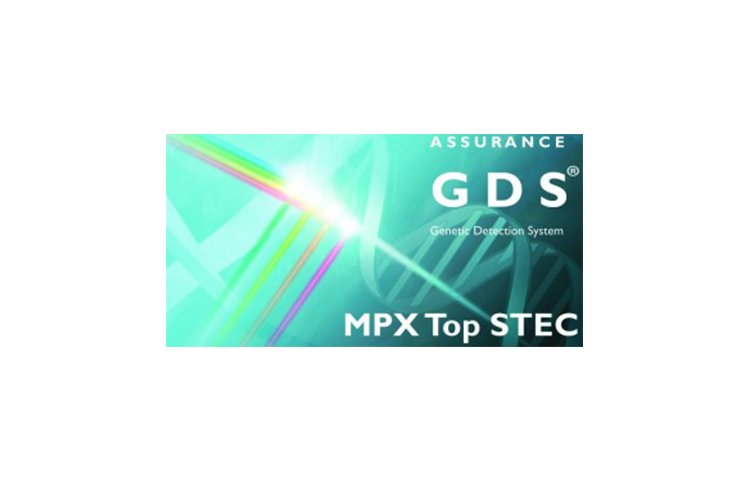 Three Levels of Specificity - The versatile collection of Assurance GDS MPX STEC assays incorporate three levels of specificity, including proprietary PickPen® Immunomagnetic Separation (IMS) to ensure fast and accurate time to results. With the PickPen IMS, magnetic particles coated with antibodies specific to the Top STEC O-groups are combined with the enriched sample.